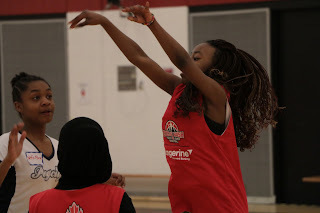 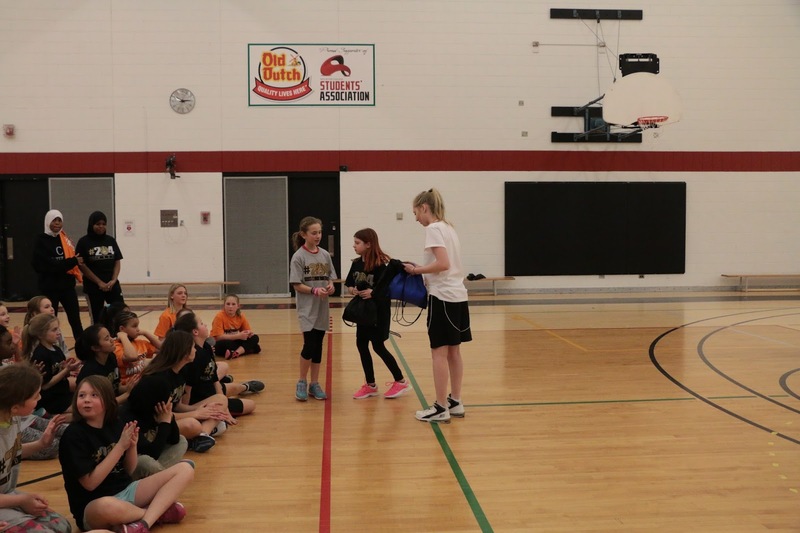 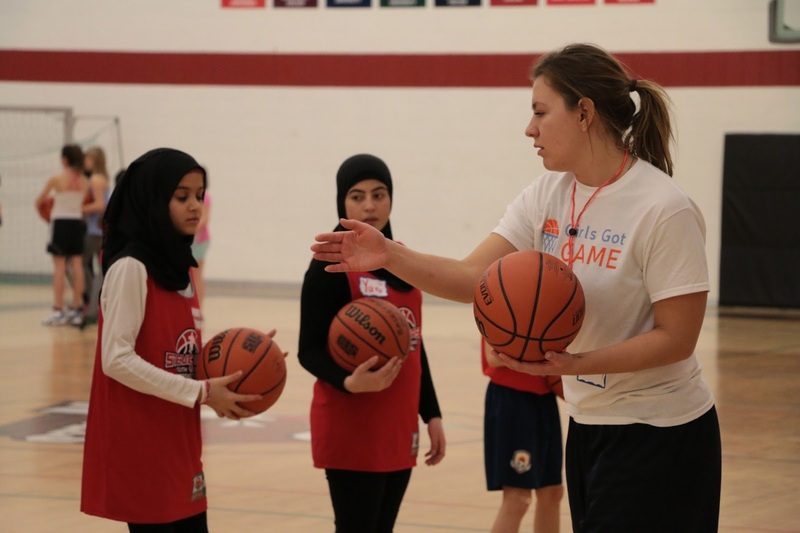 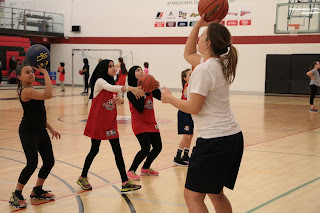 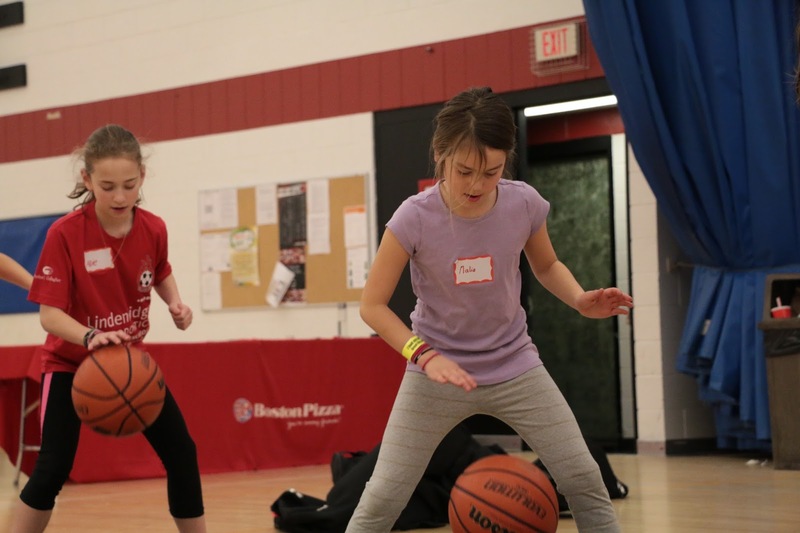 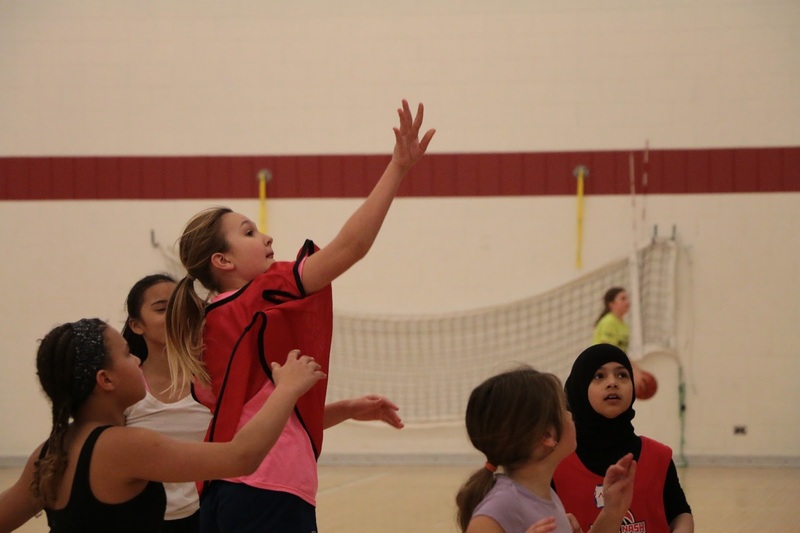 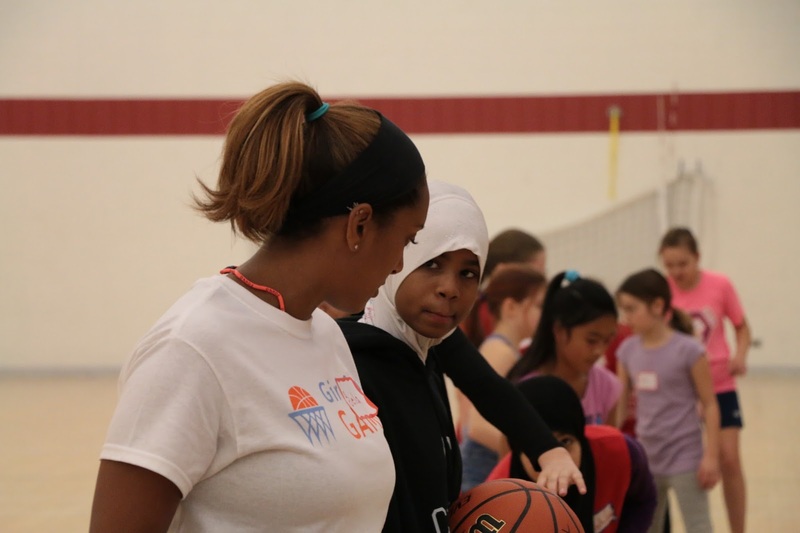 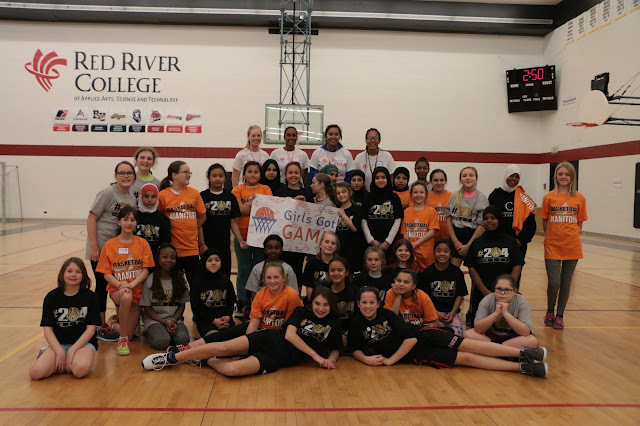 The recent Girls Got Game Basketball Camp, hosted and coordinated by Red River College student Christine Ahrens on Monday February 20, 2017 at Red River College was a great success! 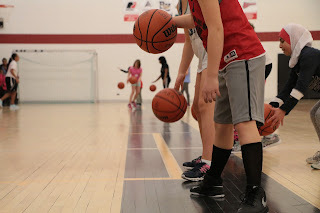 The inaugural camp attracted 38 young girls in the 9-12 year old range for a full day of basketball. The camp also attracted 9 young girls who are Syrian refugees that are part of the New Comer Program that runs out of the University of Winnipeg. The camp was run as part of Christine's Creative Communications program at Red River College which sees students create an event or program in the community. 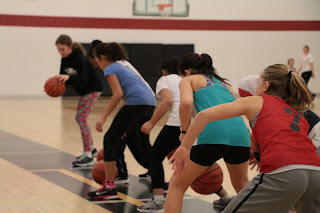 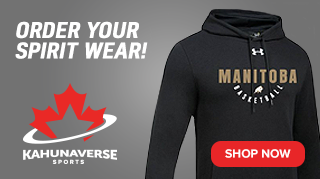 Due to the generous support of the below sponsors, the camp was able to generate a financial surplus of $700 which is being donated to the Basketball for Life Fund which has been developed to help offset the costs of children getting involved in the sport of basketball. 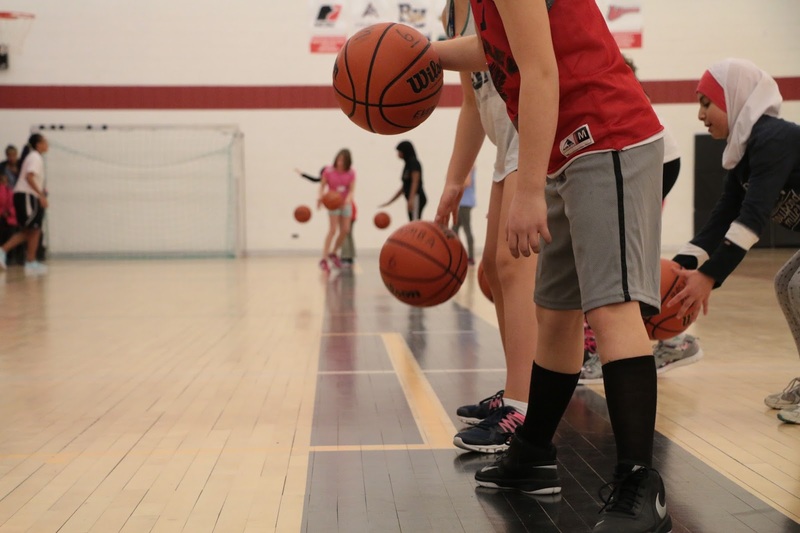 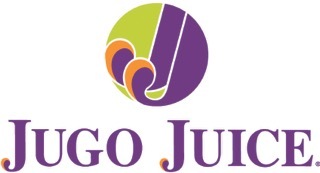 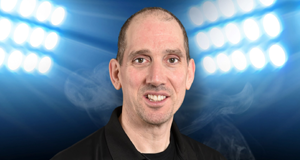 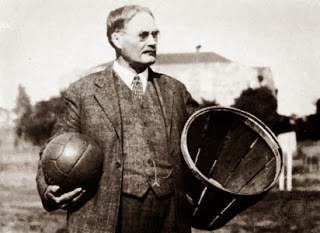 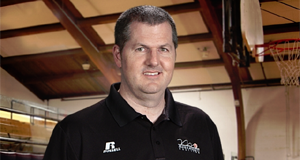 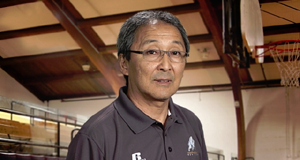 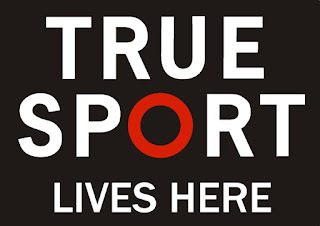 The money will be earmarked to young females in basketball. 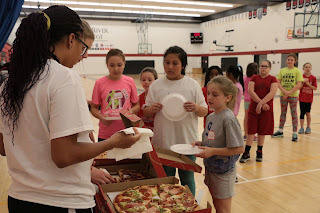 Christine would like to thank the volunteers who helped make this possible including Courtney Engel, Lacey Finnbogason, Robelie Aaron, Amber McCrea, Sela Andu and Becca McDonald. 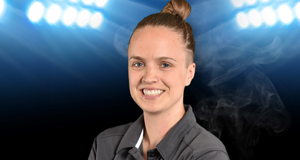 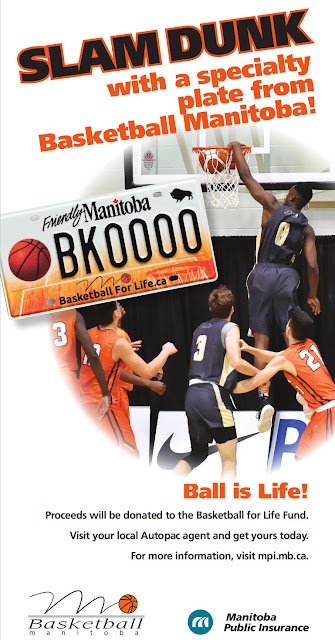 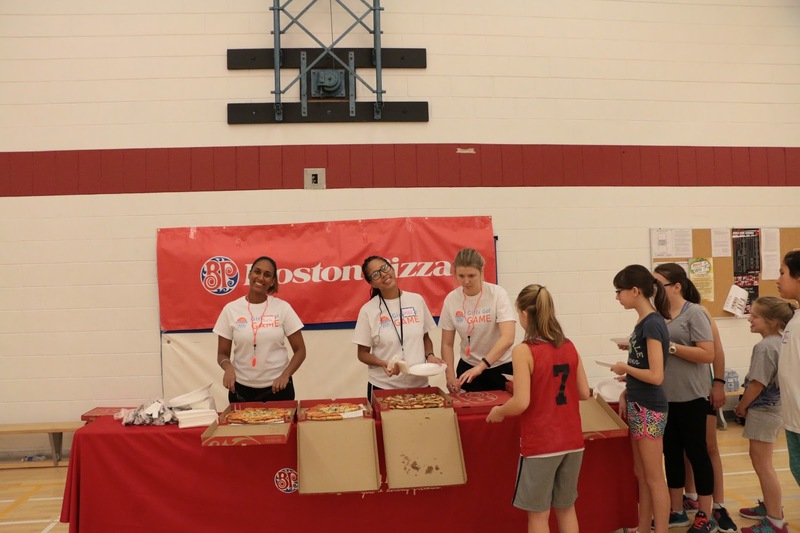 Basketball Manitoba would like to thanks Christine for taking the initiative to plan, coordinate and host all aspects of the camp! Great Job!